As a huge tennis fan and avid player, it was a thrill to score this commercial, called The Winning Shot, for the US Open Tennis Tournament in association with Grey Goose. 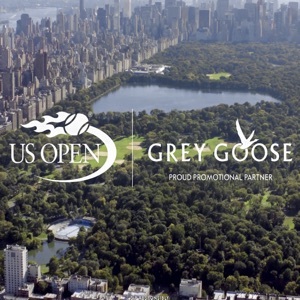 As you’ll see in the ad, Grey Goose is bringing the US Open experience to Manhattan, using the streets to map out a tennis court the size of the city. On each day of the finals, the best shots will be celebrated with extraordinary private parties in Manhattan. The winning shot can land anywhere. So can the after-party.